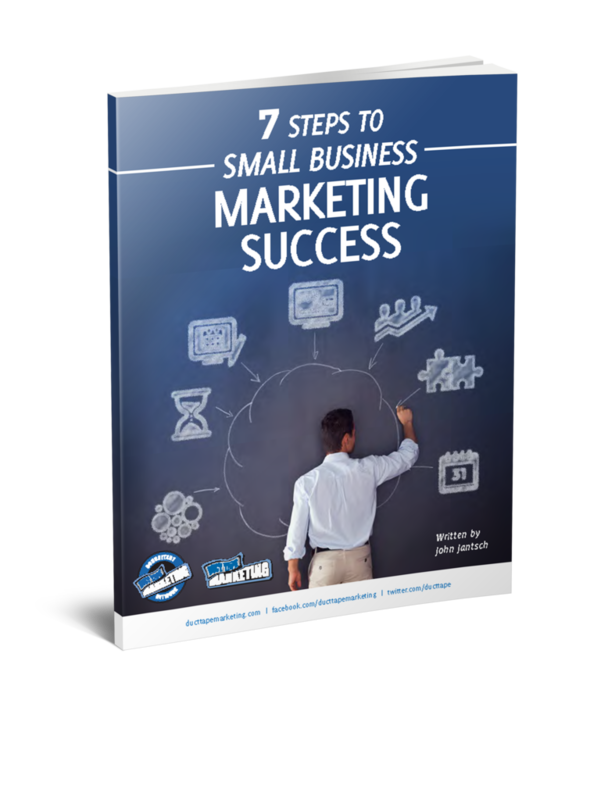 Mostly I write about marketing and running a business, but I’ve sometimes strayed into writing about the fact that running a business takes figuring out how to get lots done every single day. Time seems to be the most precious resource of all when it comes to get things done, but I contend it’s managing energy is more important that trying to manage time. See, the thing about time is that you can’t control it any way really – you can’t make stop it and you can’t make more. Energy, on the other hand, is something much more dynamic and much more in your control. Manage your physical and mental energy each day and you can get a lot more done. Realizing this fact has led me to invest a great deal of “time” and “energy” in finding ways to develop more physical and mental stamina in an effort to get more done. 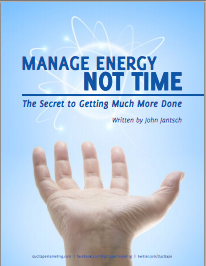 I’ve written about many of these ideas over the years, but decided to compile them in a handy eBook I’ve called Manage Energy Not Time: The Secret to Getting Much More Done. This is a fun project and hope you gain some valuable new ideas from reading it. Please share some of your personal favorite tips for getting more out of each day.